Injectable wrinkle fillers have become one of the most popular cosmetic treatments in the nation, and one of the most sought-after fillers is Juvéderm®. This hyaluronic acid gel filler feels smooth and natural beneath the skin, can last up to 12 months, and offers an excellent non-surgical option to address certain signs of facial aging. Dr. Patti Flint performs both Juvéderm and Juvéderm VOLUMA XC injections in her Mesa and Scottsdale plastic surgery offices. How can Juvéderm help me look better refreshed? Juvéderm Ultra XC, a variation of Juvéderm, can also be used to augment your lips. Thinning tissues around the cheeks can result in a tired or aged appearance or give the impression of flat or sunken cheeks. Juvéderm VOLUMA XC is a special formulation of hyaluronic acid gel that has a sturdier structure, but feels soft after injection. Dr. Flint’s VOLUMA XC patients have been very satisfied with their results. While uncommon, mild bruising and swelling are the most common side effects with VOLUMA XC, and no downtime is necessary.  The first step is a consultation and skin evaluation with Dr. Flint. She listens to your goals and examines you to determine if Juvéderm or VOLUMA XC is right for you. She then designs a plan for your specific needs. In her experience, a comprehensive approach provides the longest-lasting, most natural results. She may recommend a combination of treatments to provide the most cost-effective, long-term plan to achieve your goals. Injections can be provided on the day of your consultation. You must abstain from anti-inflammatory agents such as aspirin and ibuprofen one week prior to treatment to decrease the likelihood of bruising. Dr. Flint performs all filler injections herself to ensure her extensive training and experience with facial anatomy benefit each patient. Treatment takes about 20 to 30 minutes, and only topical anesthesia is required. Additionally, both Juvéderm and VOLUMA XC have an anesthetic infused into the product to minimize discomfort during and immediately after treatment. The results with Juvéderm and VOLUMA XC are immediate, and you will experience no downtime. Discomfort is very minimal, and bruising occurs in less than 10 percent of patients. We apply ice to the treated areas for a few minutes and ask you to repeat the ice again in the evening. Swelling is minimal, except when your lips are treated, in which case, it may last for several days. Juvéderm injections typically last a minimum of 12 months, up to two years in the case of VOLUMA XC. This is one reason that Dr. Flint prefers Juvéderm products—patients require fewer follow-up treatments to maintain their results. Recently, studies have shown that Juvéderm injections could have an added benefit of stimulating natural collagen production in the skin. Such an effect would mean that your skin would naturally become firmer and thicker over time as a result of treatment. The best thing you can do to ensure lasting, natural-looking results with Juvéderm is to get your injections from a qualified provider and maintain a doctor-prescribed, scientifically based skin care regimen at home. Injector skill is crucial in achieving satisfactory results and safe treatment. If you are ready to give Juvéderm or VOLUMA XC a try, contact our office for a consultation with Dr. Flint. She will give you an honest, constructive evaluation of your skin and help you learn what treatment options are right for you.